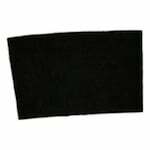 The Lennox x8310 expandable MERV 11 filter is for use in your homes filter system. 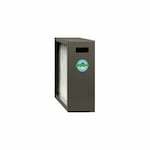 Also known as the healthy climate furnace filter, the X8310 measures 20x25x5 inches. 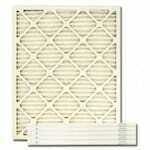 This furnace filter media will protect your home from particles such as dust, dirt and dander. The Lennox X8310 will also keep your HVAC system working at peak performance. The X8310 is a MERV 11 expandable filter that does not include the frame. 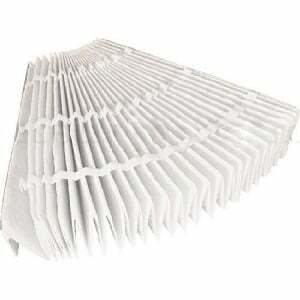 This genuine Lennox pleated air filter will protect both your family and HVAC system from unhealthy air contaminants.